The days leading up to and the days after Thanksgiving are, without a doubt, the biggest shopping days of the year, and 2017’s Black Friday and Cyber Monday ads are looking pretty promising. Already, excellent savings can be had on retail powerhouses like Amazon and Best Buy, giving the first round of shoppers early bird access to daily lightning deals as well as sales that will last through Tuesday. 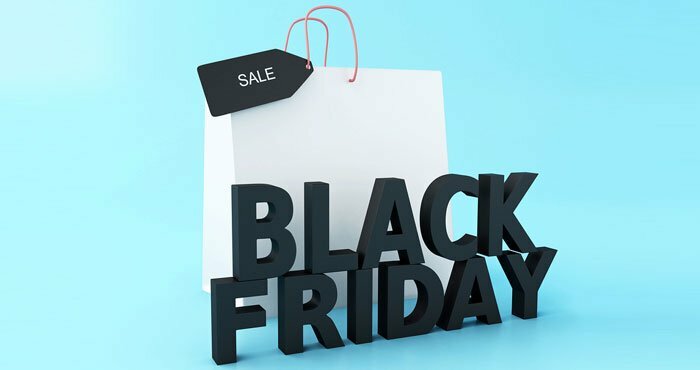 Yet unless your life revolves around major sale holidays, sifting through it all can be quite overwhelming, especially with the amount of Black Friday/Cyber Monday ads out there. To prepare for our annual retail mania, you need to take a breath and figure out what you want to get out of it instead of jumping in head first and spending money on a bunch of things you won’t need just because they’re on sale. It helps to arm yourself with practical knowledge, as well. Major deals, for example, don’t necessarily start on Friday and Monday, respectively. As early as November 19, we’re already seeing big discounts on electronics as well as home goods and appliances. Additionally, great Cyber Monday deals usually kick off on Sunday and might last through Tuesday based on availability. It’s also important to know that since retail stores will be clamoring for shoppers’ attention, they are expected to offer competing sale prices on the most popular items. It’s good, therefore, to shop around and look at several ads first before you make that purchase. If you have your eye on a specific item, set up a price drop alert through a web browser tool like Honey or The Camelizer. When the price drops, you’ll get an email. And you can set a timeframe for the alerts, so you’re not seeing emails long after you’ve finished your holiday shopping.You might want to sign up for newsletters and memberships to get exclusive access and get ahead of everybody else. As a Best Buy Elite member, for example, you will be given a head start on the deals three hours before the door-busting crowds. Amazon Prime members will also get early access to the online retailer’s best stuff. Most importantly, know which deals make for good investments and which do not. Know that there is stuff out there that might be disguised as deals but don’t really offer much in terms of savings. Here’s where we come in: we’ve appraised the biggest Black Friday and Cyber Monday deals out there and picked out the best money-saving ones for you. Amazon Echo Plus with Philips Hue Bulb – Limited quantities of Amazon devices are expected to drop in prices for Black Friday week, starting with its popular line of smart home hubs. 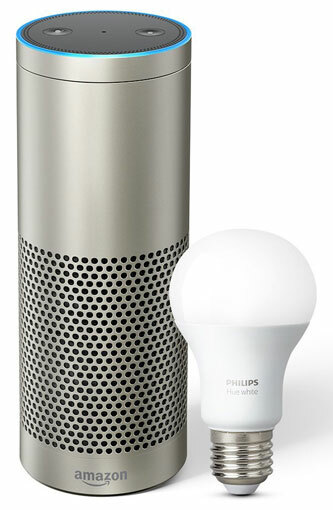 Enjoy big savings on your Amazon Echo Plus purchase and take home a $15 Philips Hub smart light bulb at no additional cost all for $119.99 (from $149.99). That’s $30 in savings, and a great starter kit to kick off your dream smart home. If you’re just looking for a gift under $50, the Echo Dot 2nd Generation dips down $20 from $49.99 to $29.99. SmartThings Home Monitoring Kit – For Black Friday, get a hub, two multi-purpose sensors, a motion sensor, and an outlet all for the low price of $149. Samsung’s SmartThings home monitoring kit has dropped from its regular price of $249, saving you a whopping $100. This deal is available at several online retailers, though you’ll score free same-day delivery with Amazon Prime plus $70 off when you’re approved for the Amazon Prime Rewards Visa. Schlage Smart Lock – If you’re looking for a smart lock that works with Amazon Alexa (hub required), keep an out for Schlage’s Z-Wave Connect Camelot Touchscreen Deadbolt. Anytime from now through November 24th, you might just score up to $40 in savings on this popular smart lock equipped with built-in alarm technology, remote access, and a fingerprint-resistant touchscreen. Google Home and Google Mini – If you’re looking for an easy way to smarten up your home, pick up the Google Home for $79.99 ($50 off) or Home Mini for just $29.99 ($20 off). The deals are available in Verizon stores or on Verizon.com starting November 23rd through November 27th. LG OLED TV B7A Series 55-Inch – LG’s got a few aces up its sleeves for Black Friday, the best of which might just be its huge money-saving deals on its award-winning OLED line. From now through November 27th, the B7A 55-inch drops its price from $2,299 to $1,499, saving you $800. Got an even bigger budget? 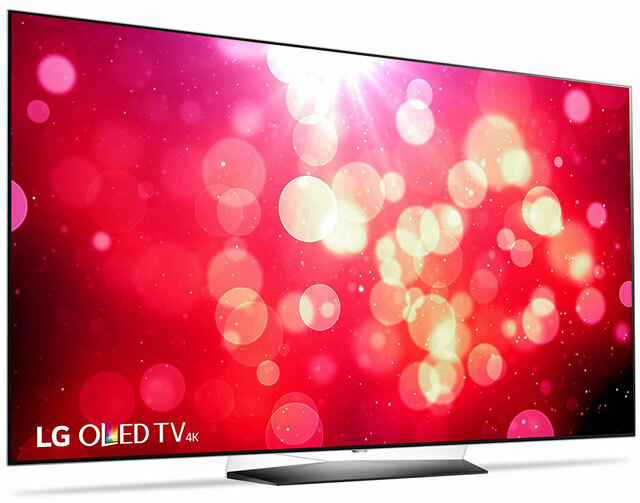 The 65-inch model is $1,000 cheaper at $2,299 (regularly $3,299). Samsung UN65MU8000 65-Inch 4K Ultra HD Smart TV– Not one to be upstaged, Samsung also drops the prices on its 4K ultra HD TVs, starting with the UN65MU8000 model. The thin-bezel smart LED TV has gone from $2,199.99 to $1,297.99, saving you $900. And little sis Samsung 55" 4K UHD Smart TV UN55MU8000 is seeing a 25% price drop to $897.99 from $1,197.99. Both deals are available on Amazon through November 24 while supplies last. Roku Streaming Stick+ - These days, no home entertainment system, big or small, is complete without a streaming device. Good thing Roku is getting in on the Black Friday/Cyber Monday frenzy with a couple of deals, the most appealing of which is the $20 price drop on its brand-new Roku Streaming Stick+, which normally retails at $69.99. The deal goes live on November 22nd and runs through the 27th while supplies last. 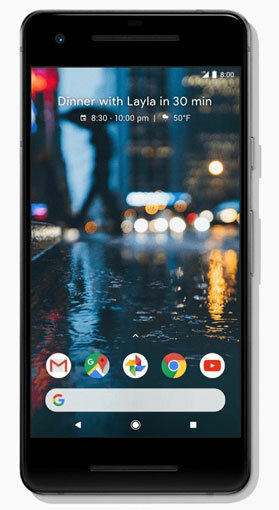 Google Pixel 2 – Score a $200 Target gift card when you purchase a Google Pixel 2 smartphone at Target. This fantastic promotion, which lasts through November 25, is available for several Pixel 2 models including the 128 GB Pixel 2 XL, purchased with new line of service or upgrade with device financing. If you’re looking for a smartphone with an amazing camera and great display, this is the deal for you. V30 + Qualifying LG Product – Those needing a new smartphone AND a home appliance would find up to $400 in savings with LG. Through December 2, the brand is offering a $400 rebate (in the form of a prepaid Visa card) when you pair your V30 or V30+ purchase with another qualifying LG home and electronics product bought within 45 days. This promotion is available now on the LG website. HTC U11 + JBL Reflect Aware Headphones – Now through 29, HTC is partaking in this holiday retail tradition by knocking $50 off the retail price of its sleek, top-of-the-line smartphone. The promotion is available on the brand’s website. Even better, every purchase of the U11 comes with a free pair of JBL Reflect Aware C headphones, a $149.00 value. Huawei Mate 9 – Huawei might be the underdog of smartphones, at least in the US market, but its recently launched Mate 9 is quickly changing that. And starting November 23, this powerful phone-slash-tablet will be $100 off on Amazon. What’s more, it will come with a free Huawei Band 2 fitness tracker, a $70 value. Working on a smaller budget? The $200 Huawei Honor 6X is $50 off. Both promotions are available until November 27. 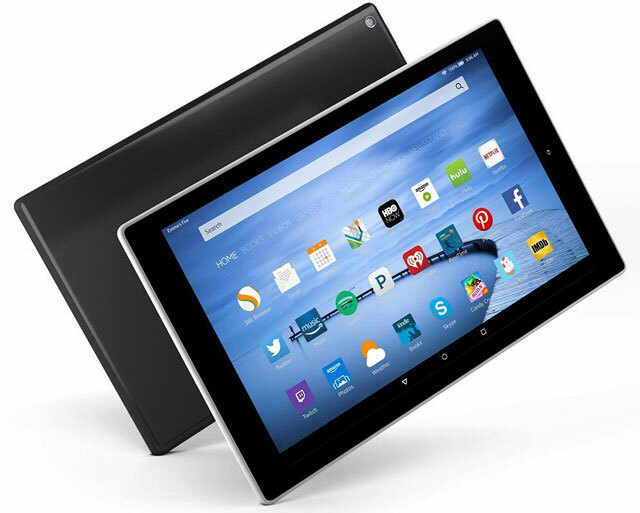 Amazon Fire HD 10 – Amazon’s $50 discount on its latest Amazon Fire model may be the best Black Friday deal on its tablets this year, dipping the 32GB device’s price down $99.99 (from $149.99) from now through Friday. For gifts $50 or less, consider Fire HD 8 or Fire 7 instead. Both are expected to take a $30 and $20 drop in price respectively starting November 23. Microsoft Surface Pro – Save up to $329 on Surface Pro bundles with Microsoft’s Black Friday deals. Available now through November 27 is its Surface Pro Intel Core i5/128GB SSD + Black Type Cover bundle, which offers $229 in savings. On the other hand, for larger SSD and more RAM, the 256GB SSD bundle will offer $329 in savings from November 23 through 26. Dell Inspiron 13 – As far as laptops, Dell’s Inspiron 13 i3378-3340GRY-PUS with Intel Core i3 and 1TB storage is just the ticket for an affordable laptop tablet.. It’s expected to go on sale on November 23 at 12 midnight EST online at the Microsoft store. They’re slashing $200 off its price for Black Friday, bringing it down from $599 to $399. Huawei MateBook X Signature Edition 13" Laptop – Rounding off our laptop and tablet deals list are Huawei’s Matebook X and Matebook E. Starting November 23, you’ll enjoy a $300 price cut on the 13-inch Huawei MateBook X Signature Edition, which typically retails at $1,099.99, as well as the HUAWEI MateBook E (Microsoft Signature Edition), which is normally $799.99. Both offers will last through Monday. 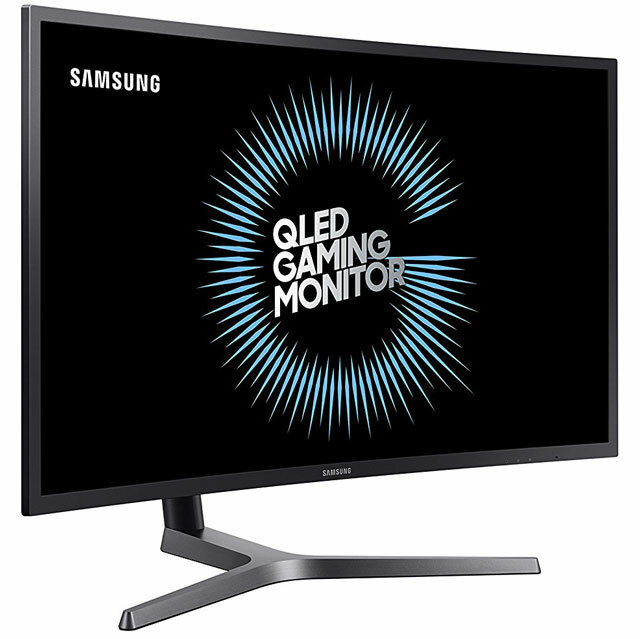 32" + 27” Samsung CHG70 Gaming Monitors with Quantum Dot Technology - It’s not just Samsung TVs that promise great values this Black Friday and Cyber Monday. The CHG70 gaming displays are also taking a $100 cut. The 32-inch monitor, originally $699, is on currently on sale for $599 while the 27-inch model, originally $599, is on sale for $499. Playstation 4 Slim 1TB – You’ll also be seeing a $100 price drop on the PS4 1TB Slim, which is currently at $199 in stores like Walmart, Target, Best Buy, and Amazon. The typically $299 console is one of the best and most popular gaming console sales this week, but if you get it on Amazon, you can also score a $70 gift card if you get approved for an Amazon Prime Rewards Visa Signature Card. Xbox One S 500GB – On November 23, you can enjoy 4K video streaming as well as huge savings with your Xbox One S purchase on Microsoft.com. For Black Friday, this bundle will only set you back $189, which is a lot considering the console normally costs $238 plus you’re also getting a free game of choice as well as a one-month game pass access. That’s around $60 in savings. 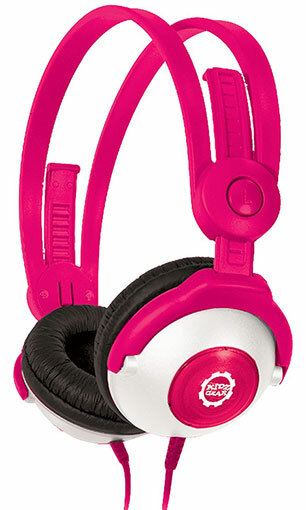 Kidz Gear Volume Limit Headphones – Looking for parents-recommended stocking stuffers for the kids this holiday season? Kidz Gear’s Volume Limit Headphones will be more affordable than ever on Black Friday. Typically retailing at $19.99, select colors are on sale for $9.99 while supplies last. Misfit Products – Though Black Friday is only a couple of days away, it’s not too late to take advantage of Misfit’s pre-Black Friday deals. Misfit’s hybrid smartwatch, Phase, is already on sale, as are the brand’s fitness + sleep trackers (Ray, Shine 2, and Flare). Take 40% off these products from now until the 23rd by using the code EARLYBIRD at checkout. Apple Watch 2 Series – Whether it’s the aluminum model or the higher end steel case you want, Best Buy is offering up to $120 in savings on the Apple Watch 2 series. Take $30 off the typically $329 42mm Aluminum Case model or $120 off the $549 42mm Stainless Steel Case model. The Ceramic Case model is also up for sale at $50 off, if you’re in the mood to splurge.